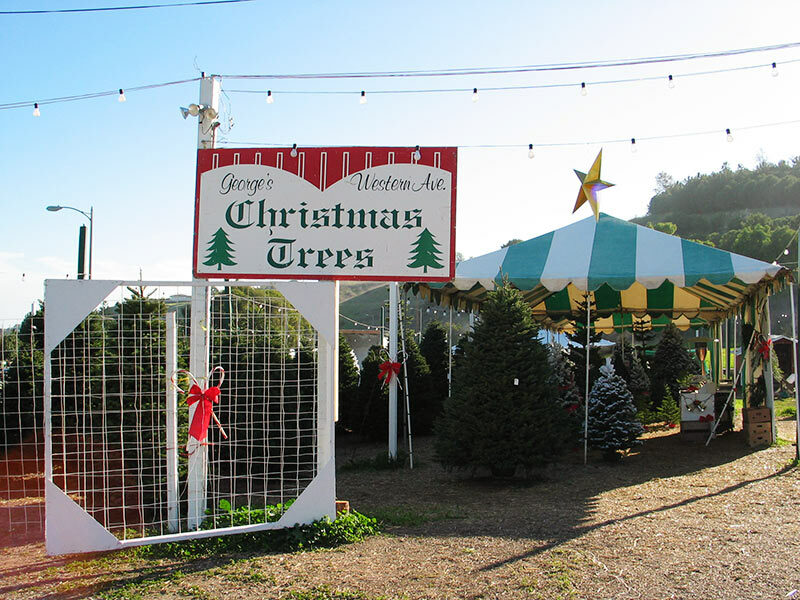 At George’s Christmas Tree Lot in San Pedro, California, we have a full service Christmas tree lot offering the same beautiful Noble fir, Douglas Fir, Grand Fir and Silvertip Fir as our U-Cut Tree Farm. 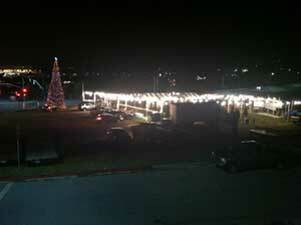 We have beautiful, handmade Christmas Wreaths, Door Swags, Mistletoe and Fresh Garland on site in San Pedro. 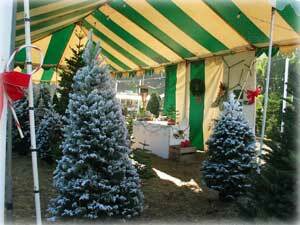 All trees are placed on water stands to keep your tree fresh and healthy; we offer personal service to include shaking your tree to remove excess needles, netting to keep it beautiful during the trip home as well as easier handling when you arrive. 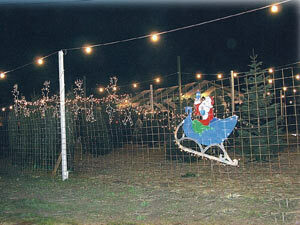 George’s specializes in on-site, custom tree flocking to give any tree a snowy look. 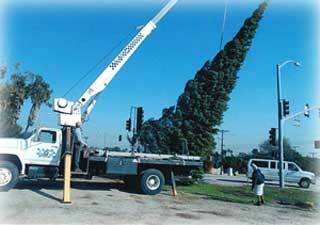 Also, for enhanced needle retention, we are certified to provide flame retarding services. 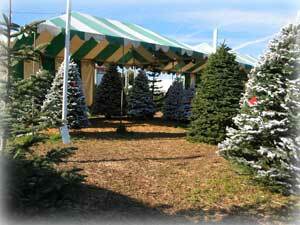 In addition to our beautiful trees, we offer firewood for sale plus free candy canes and coffee! 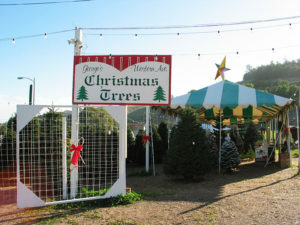 Whatever your plans are for Christmas be sure you visit George’s Christmas Tree Farms!